Some ed reformsters are fond of pointing at the results from the Programme for International Student Assessment (PISA) and declaring that these test results constitute a national emergency. OMGZ! We are not at the front of the pack. That test is a project of the Organization for Economic Cooperation and Development (OECD), a collection of the leading industrialized nations whose goal is to promote policies that will improve the economic and social well-being of people around the world. That's right. When it comes to infant mortality, we're the bottom of the heap. Want it expressed as a different number? 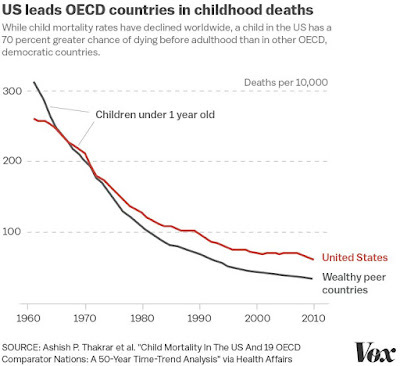 How about "American children are 70% more likely to die before adulthood." In fact, US teens are 82% more likely to die from gun homicide. If I look for a pattern through all of these, I see poverty and health care as root problems. Which is why it is doubly shameful that Congress continues to remain inactive on the issue of CHIP-- the program that is meant to provide health insurance for children of working poor parents. 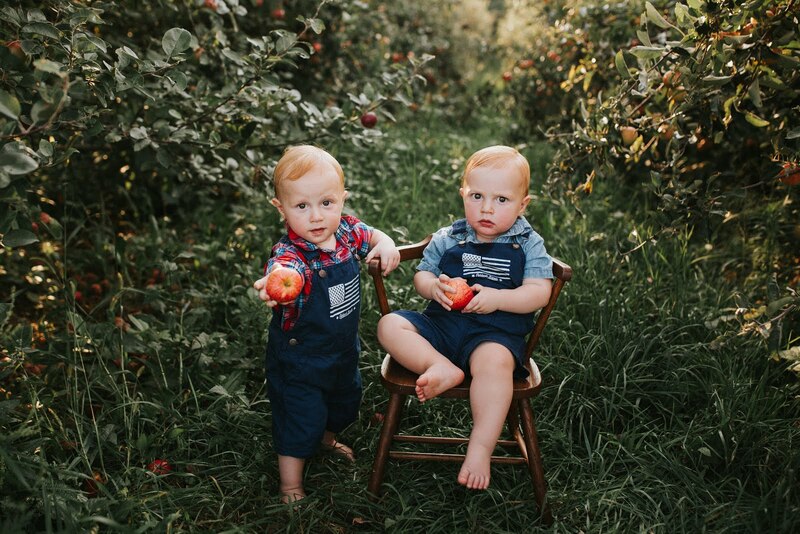 Our inability to deal with growing systemic poverty and the attendant issues of widespread health care gaps is costing us the lives of our children. 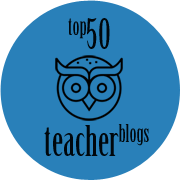 A far better response is called for than simply declaring, "If we can get these poor kids to score better on the Big Standardized Test, then they'll just magically rise up out of poverty." 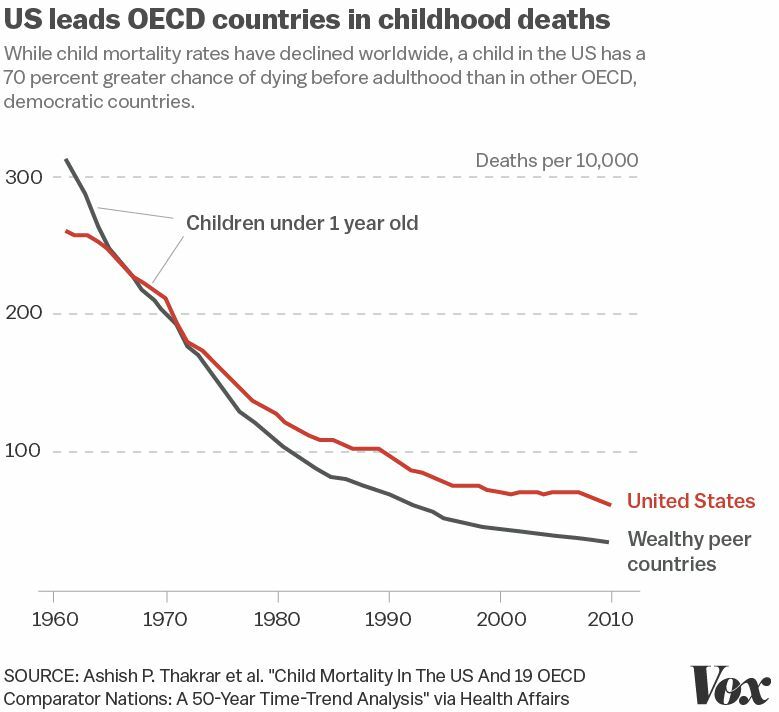 If people want to talk about doing things For The Children, or worry about our global standing in the OECD, let me suggest that a good place to focus would be on making sure that we do a better job of keeping American children alive in the first place. Here are some figures from the CDC (https://www.cdc.gov/nchs/data/databriefs/db74.pdf) They are a bit dated (2007), but the infant mortality rate for non-hispanic black women was about 130 per 10,000, the average for women in the US was about 67 per 10,000, for non-hispanic white women it was about 56 per 10,000 and the lowest group was central and south American women at about 45 per 10,000.